Thank you, Kate! 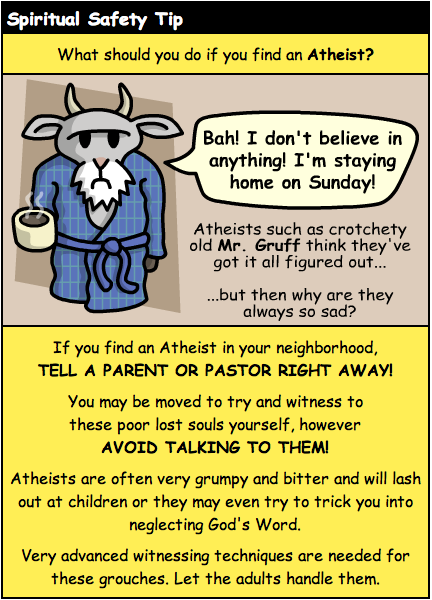 I have sent this out to all the people who are conflicted about their warm, friendly feelings for me, on the one hand, and their puzzlement that they can actually like an ATHEIST. Excellent! And also helping to dispel the myth of the dour, humorless atheist! Thanks!